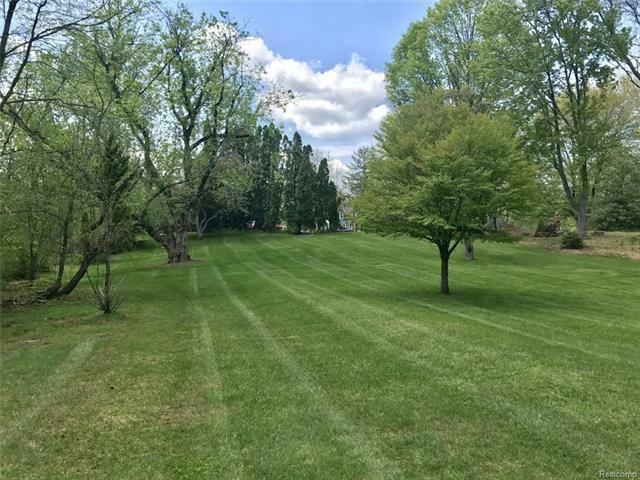 EXTREMELY RARE, GOLDEN OPPORTUNITY TO OWN 3+ ACRES IN FRANKLIN. 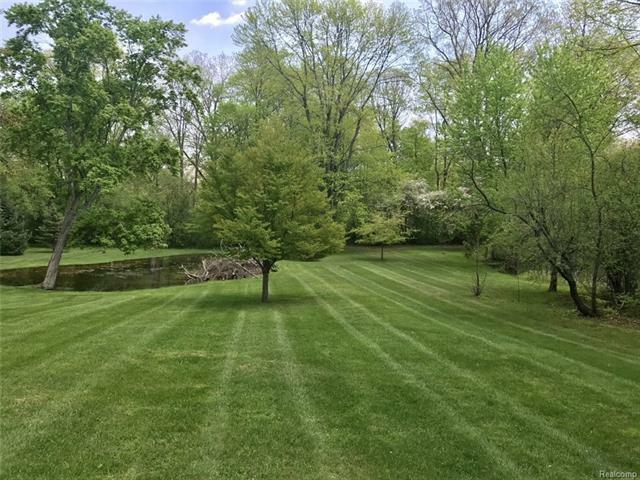 INCREDIBLE POSSIBILITY TO BUILD AN AMAZING ESTATE HOME ON THIS TRANQUIL PROPERTY WITH A PARKLIKE SETTING. 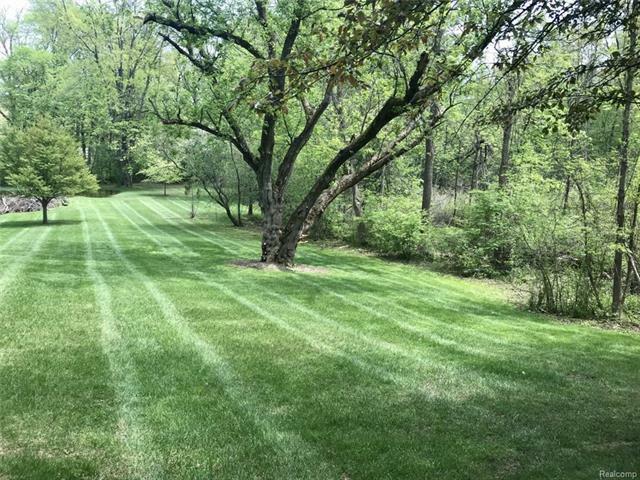 NATURE ABOUNDS ON THIS PRIVATE, WOODED SITE WITH SPRING FED POND. VERY DESIRABLE STREET IN FRANKLIN. NEWLY PAVED. POSSIBLE WALKOUT SITE AND/OR WITH DAYLIGHT WINDOWS. CLOSE PROXIMITY TO DOWNTOWN FRANKLIN, DINING, SHOPPING, PARK AND CIDER MILL. WITHIN 30 MINUTES TO AIRPORT AND DOWNTOWN DETROIT, CONVENIENT LOCATION. WETLANDS ON PROPERTY. AMAZING PROPERTY, JUST STAND IN THE CENTER AND LISTEN, SO SERENE AND PEACEFUL. LIFE IS GOOD!